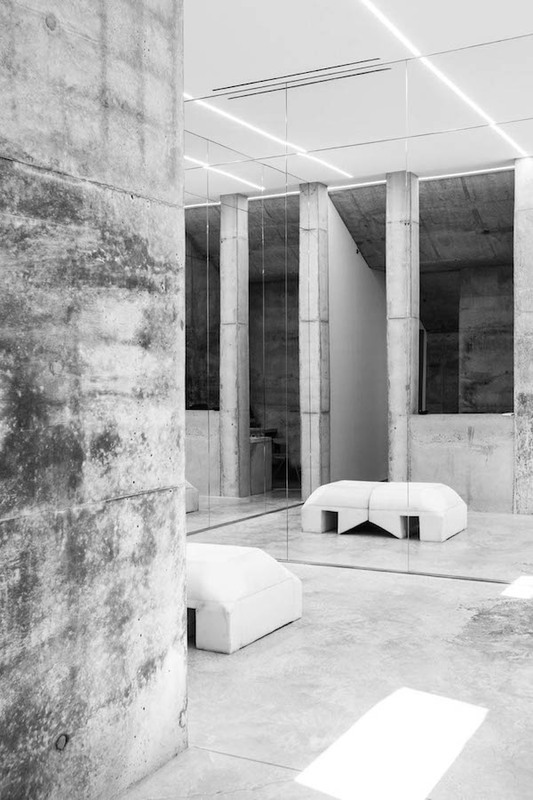 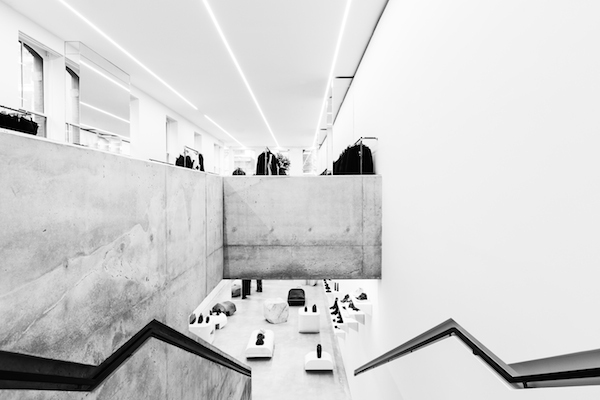 Being a huge admirer of the Milan store of Rick Owens I love to share some pictures of the new New York Store at 30 Howard Street that recently opened it's doors. 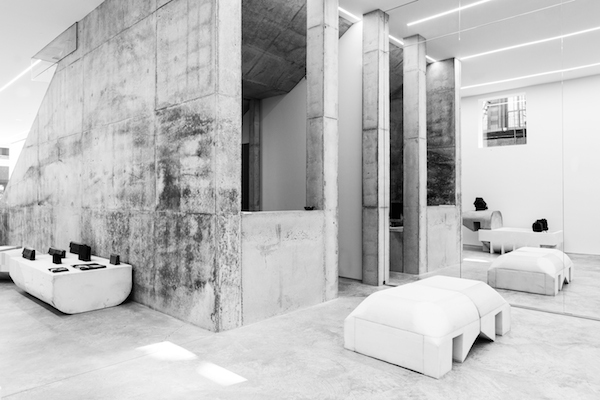 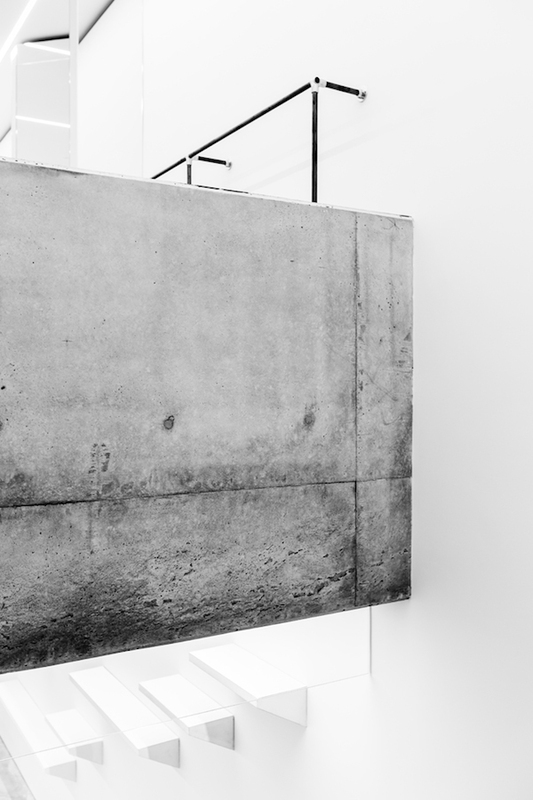 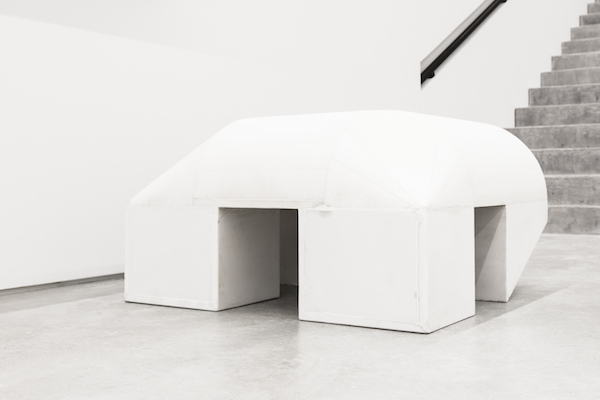 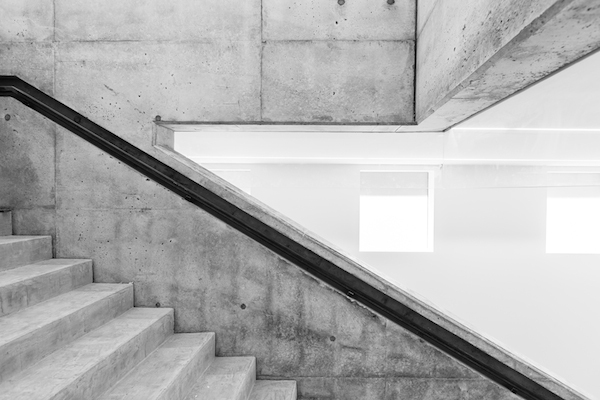 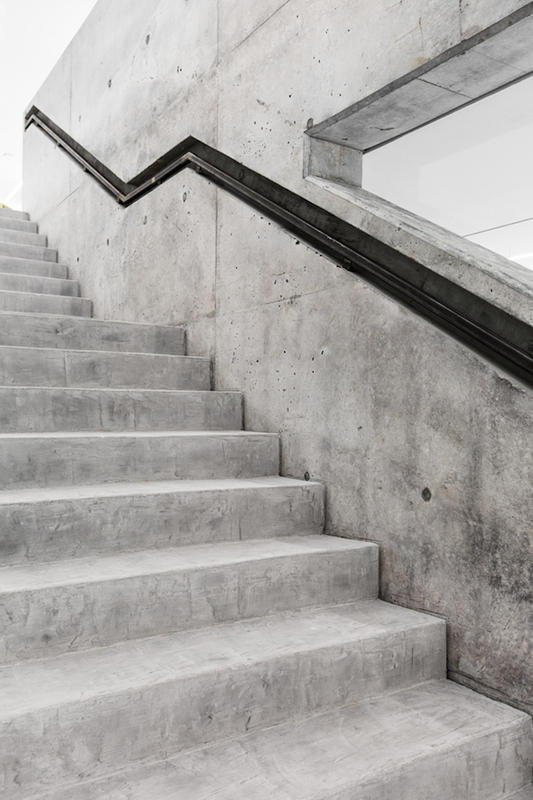 Just like in Milan we see lots of concrete and even more minimalistic white, which is also my favourite combination. 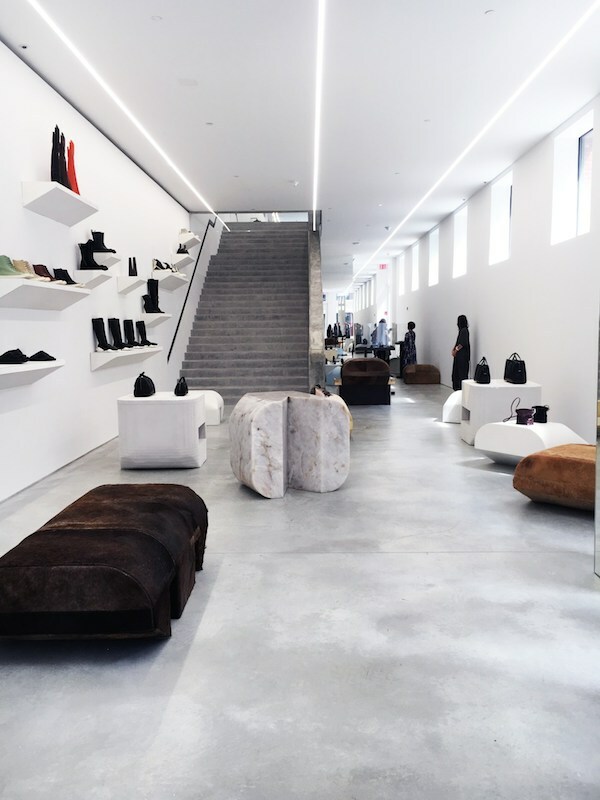 The New York store is mainly designed by Michelle, Rick's partner and consists of two floors. 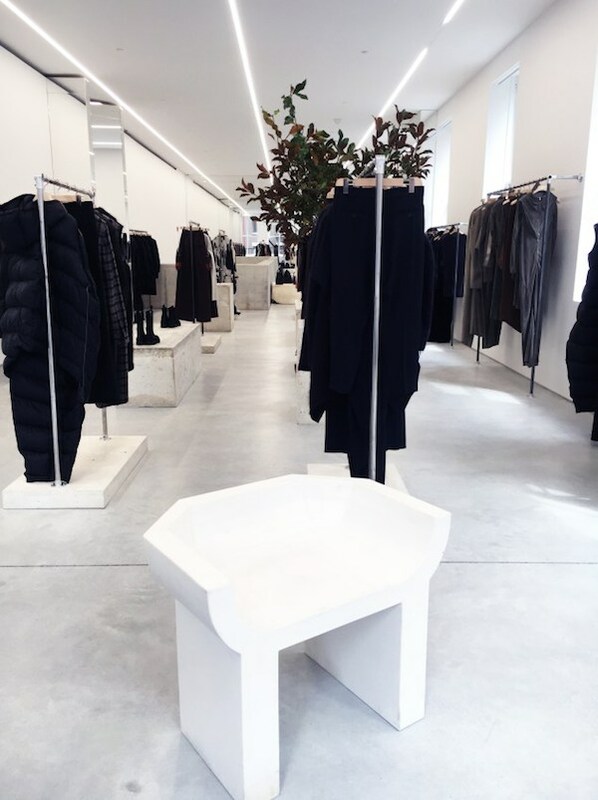 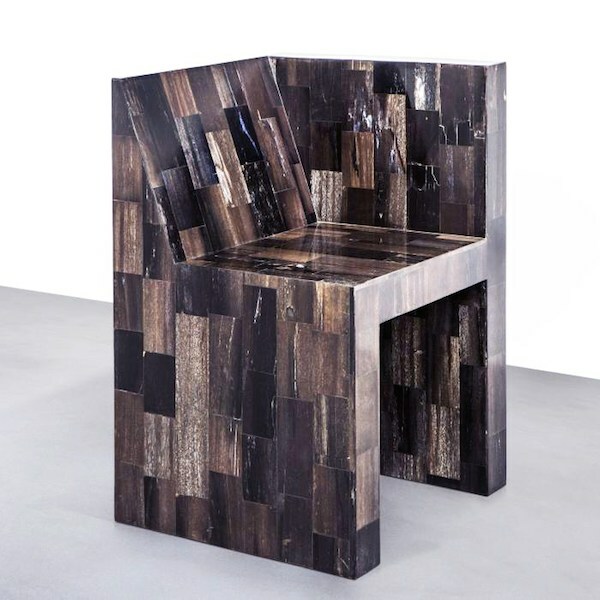 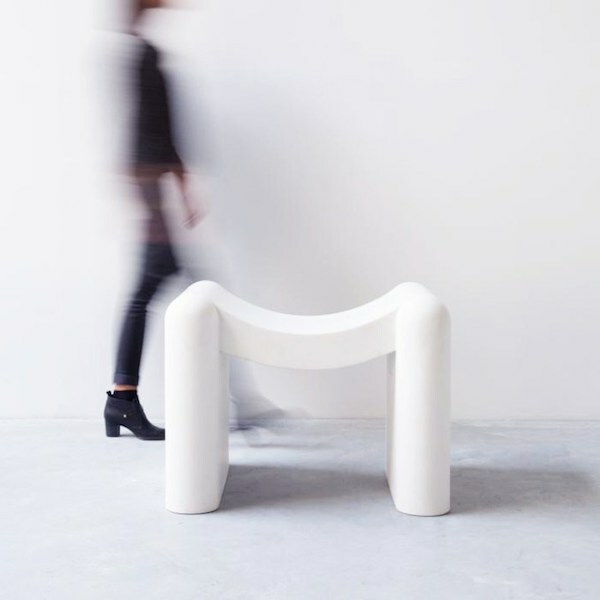 Shoes, bags, accessories and a series of new furniture pieces by Michelle Lamy (with Rick Owens’s name) wish I could bring a visit to the New York Store and see with my own eyes!